It happen when I am working with a file, document or batch of photos on my phone and want to upload them into Google Drive. No matter how big or small the file is, whatever is being uploaded is caught in some continuous “uploading file” attempt — even when the file has been completely uploaded. No known combination of swiping, tapping, hard-pressing or restarting the phone gives you an option to remove this constant Google Drive notification. 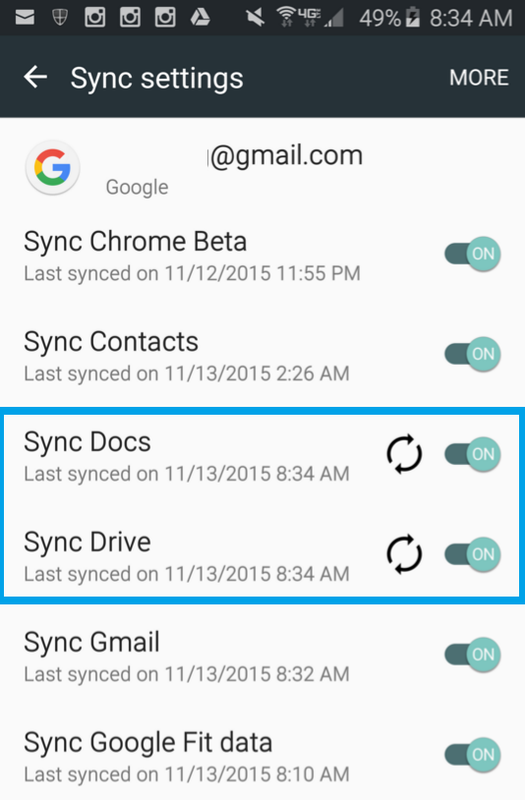 The good news is there are a couple ways to try and stop the Google Drive “uploading file” notification. The bad news is there doesn’t seem to be one way to end the non-stop notification. Unnchecking “Google+ Uploads” is another option (though that didn’t quite work for me). In my experience, the issue is triggered when the “Tranfer files only over Wi-Fi” is selected and you try to upload a document on mobile data. 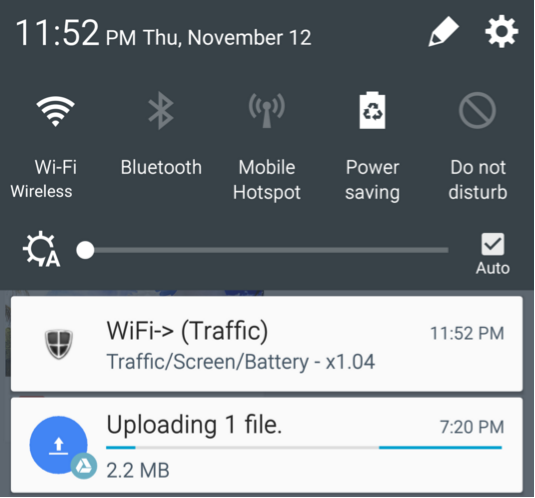 What seems to happen is the file sits in limbo until Android recognizes a wireless connection. When successfully connected to a wireless connection, the file begins (and finishes) uploading, but the notification never goes away.